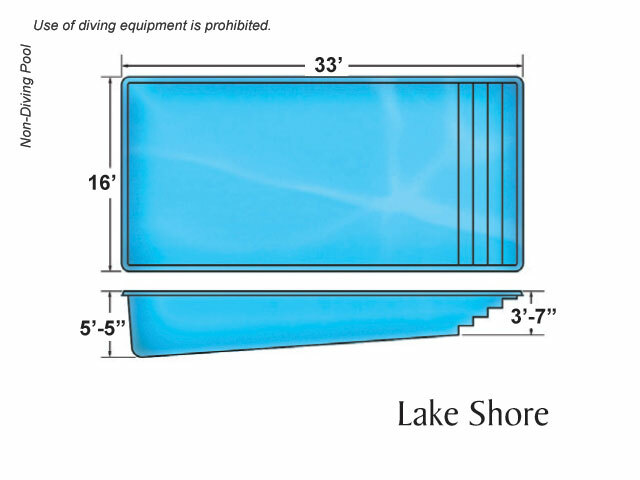 The Lake Shore is a Rectangle design pool. 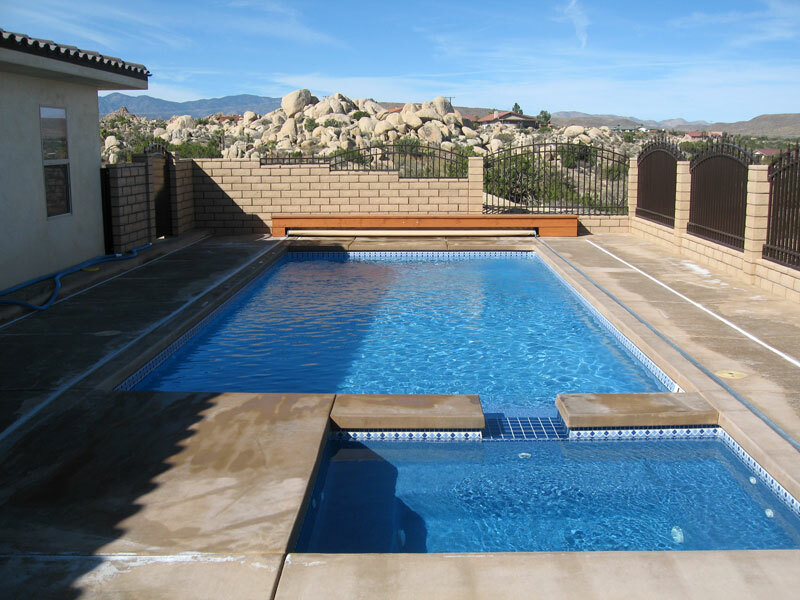 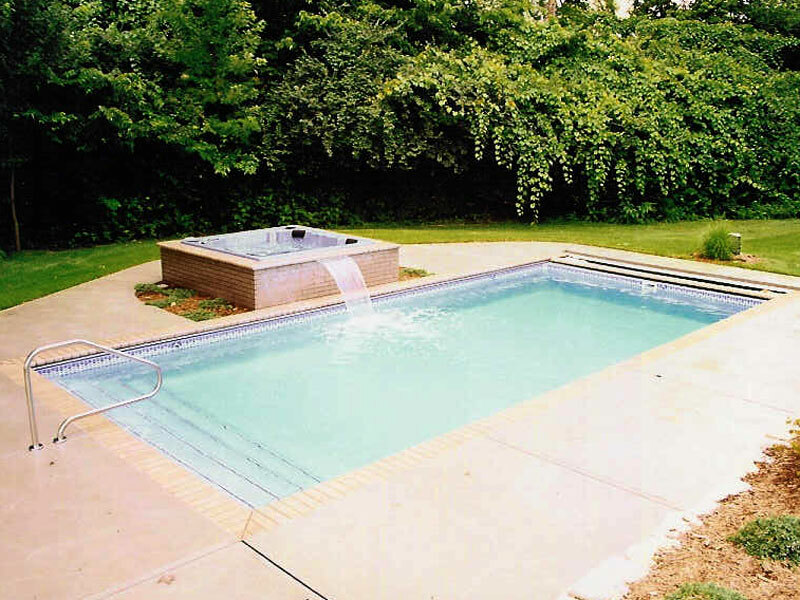 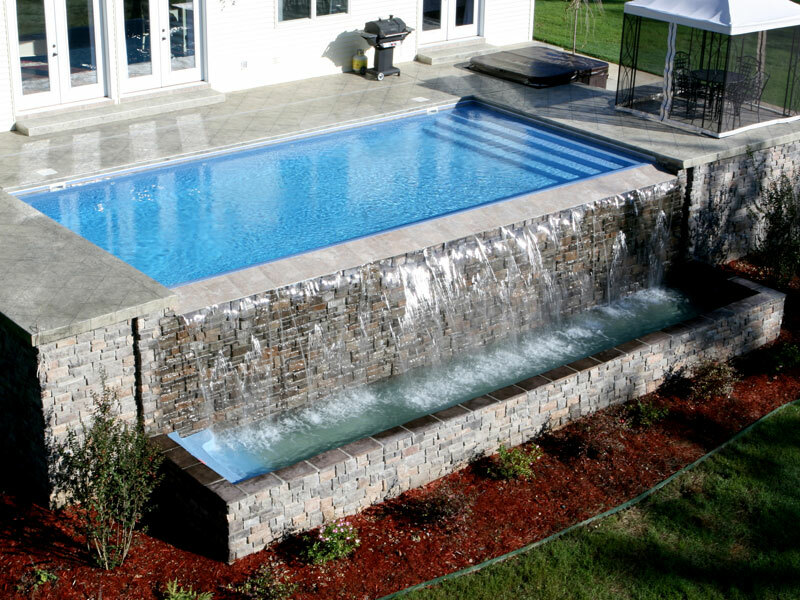 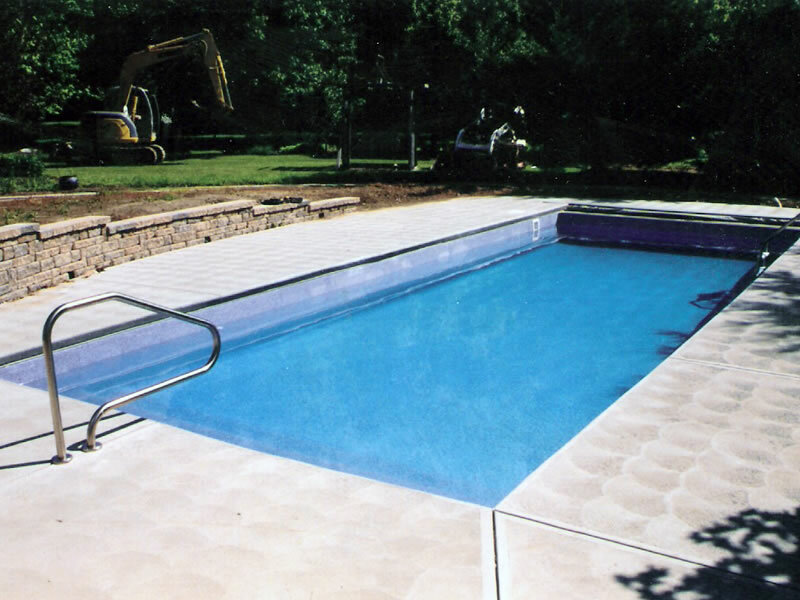 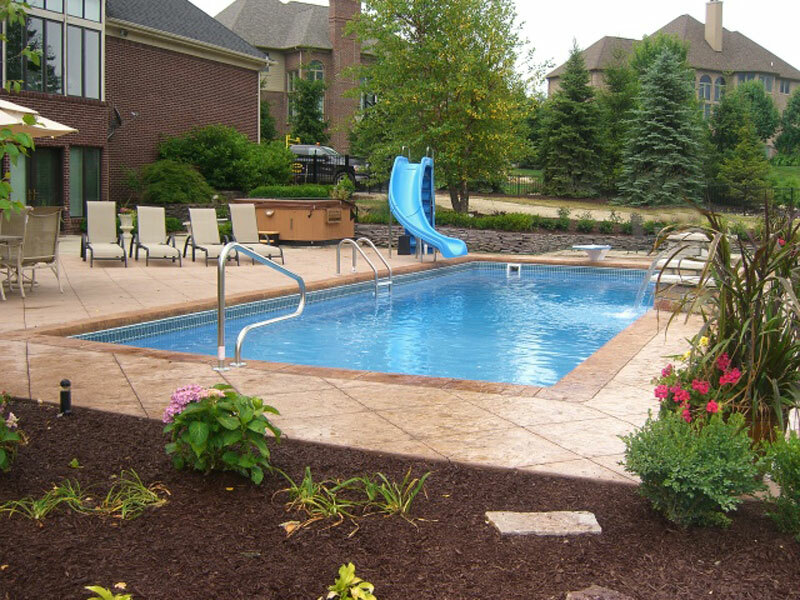 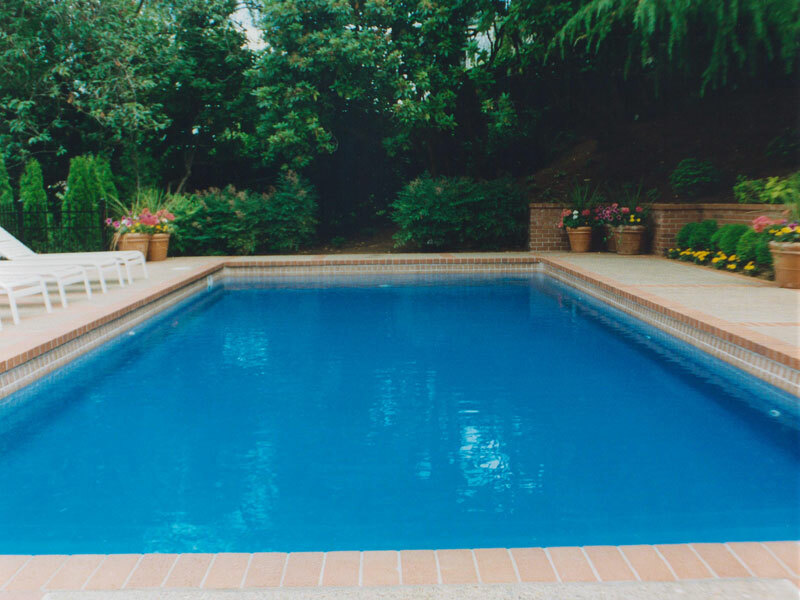 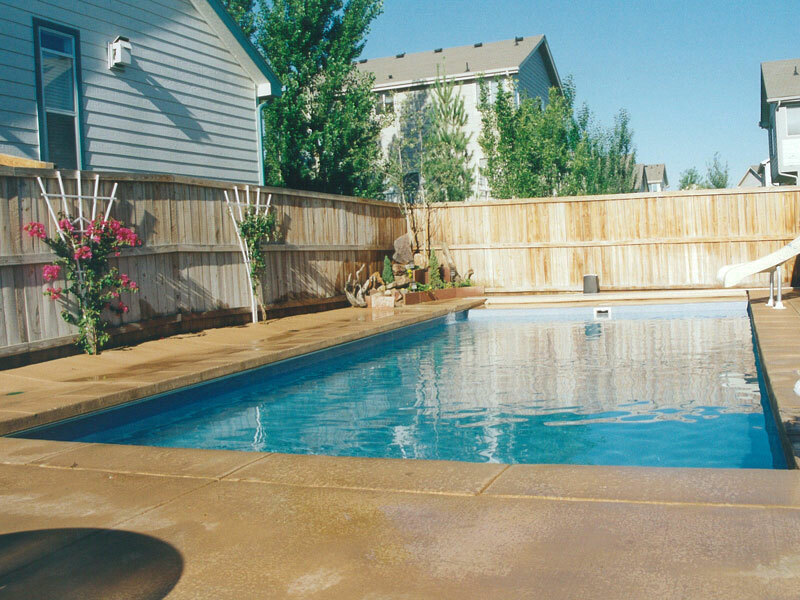 It is a 33' by 16' pool with a depth range of 3'7" to 5'5". 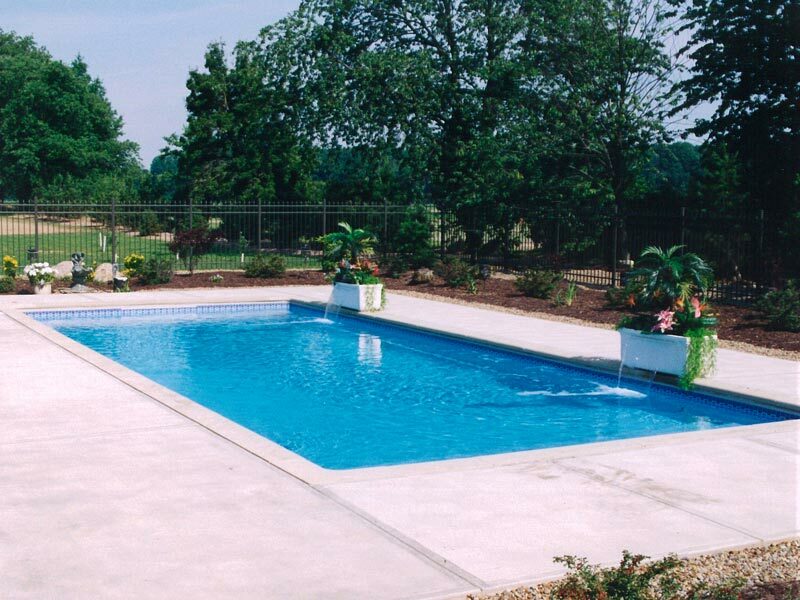 This is a non-diving pool. 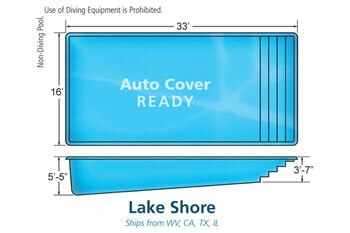 Depth: 3' 7" - 5' 5"